Considered the most important piece of Mexican legislation since the ratification of NAFTA in 1994, the recently enacted law to end the state monopoly on the country’s oil resources has sparked intense debate throughout the country. The bill that passed gave the go-ahead to remove hydrocarbons, petrochemicals, electric power and refining from the list of sectors that are, at present, exclusively within the state domain. Admittedly (from across the political spectrum in Mexico), the need for change in the oil sector has become all too apparent. 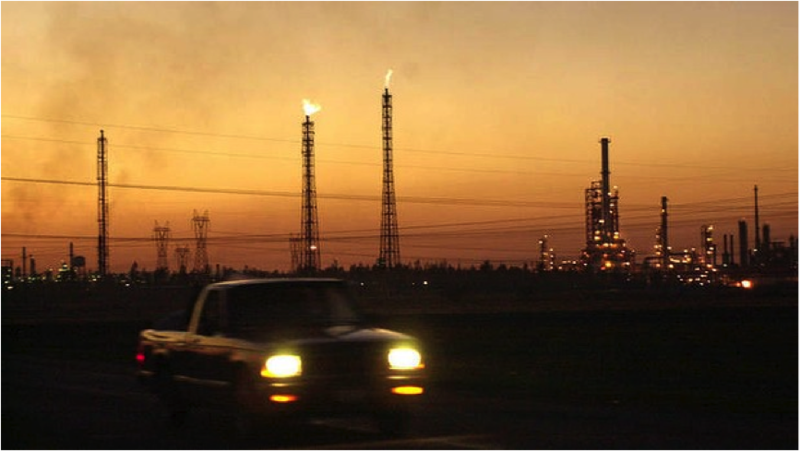 Mexico’s oil production has fallen every year since 2009, and its inability to exploit the country’s immense untapped oil reserves has led to widespread criticism, especially considering the important role Petróleos Mexicanos (PEMEX) plays for the nation’s GDP. Lending credence toward production sharing and licencing agreements, Mexico’s president Peña Nieto believes that foreign investment could potentially add $20 billion per year to Mexico’s oil sector. Nonetheless, the move has not been devoid of controversy. According to the Fortune 500 list, PEMEX is the 36th richest company in the world, and it is the second richest in Latin America. The company contributes roughly 16 percent annually to the nation’s GDP, and funds around a third of the federal budget. PEMEX is therefore vitally important to the nation’s economic wellbeing. But in spite of this, output from PEMEX has demonstrated consistent decline over the last 10 years. In the second quarter of 2013, PEMEX posted a loss of $3.8 billion, which was the company’s biggest loss since 2011. Some attribute this downward trend to the increasing demand for oil by domestic refineries, thus detracting revenue from oil exports. But the fact is that a lack of outside investment and input in PEMEX Exploration and Production (PEP) has, after years and years, hindered innovation and technological advancement. The company is simply too inefficient to meet demand and realise the economic potential of the region’s immense oil reserves. According to PEMEX, Mexico has roughly 13.87 billion barrels of proven oil reserves waiting to be taken from the ground. But given the country’s vast unexplored areas, even this is a conservative figure. It is said that fracking and shale exploration could add another 460 trillion cubic feet of gas, and deep-water drilling could add 27 billion barrels of crude oil to Mexico energy supplies. 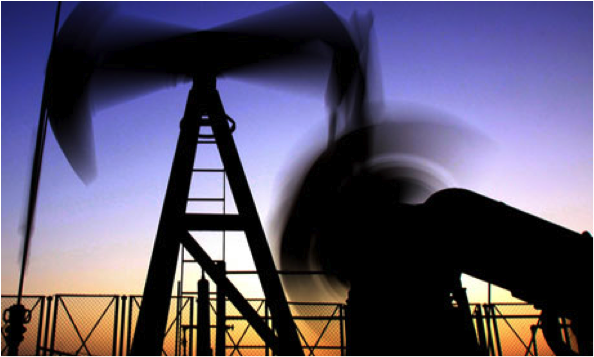 Mexico is the second largest untapped oil deposit after the Arctic Circle. Despite this reality, Mexico is still forced to import nearly half of its gasoline due to a severe lack of domestic refining capacity. While energy reform had wide support among legislators, the general public did not appreciate the move as decisively. It is important to remember that Mexico is a country that celebrates oil expropriation as a national holiday. State control over energy resources has been sacrosanct since foreign oil companies were kicked out and the entire sector was nationalised in 1938. Afterwards, oil expropriation has been a source of national pride and a symbol of Mexico’s sovereignty. Oil is as much a cultural and historic icon as it is an economic one. But in addition to this, the reform has been an ominous reminder to Mexico’s people about their past experiences of privatisation. In the 1990s, when Mexico privatised its banking and telephone companies, the resulting exorbitant rates for loans and expensive phone services damaged many household budgets. Furthermore, within four years, the privatized banking system was insolvent and had to be rescued by the government. Mexico’s people fear that the prevailing reforms are leading the country down a similar path. Many also argue that energy reform is long overdue. 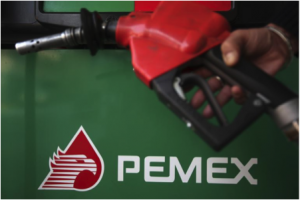 On one hand, the 75 years of public domain has rendered PEMEX inefficient and highly corrupt. In a recent poll by Vianovo, when Mexico’s people were asked to describe the company in a word or phrase, ‘corruption’ and ‘high prices’ led the list. If Mexico is intent on modernising the country’s crippled oil business, they must first focus on improving transparency. There have been some efforts made so far – for instance, removing the 5 members on the PEMEX board of directors from the notoriously corrupt oil workers union. But still, much more is needed. On the other hand, many are arguing that the changes may be too little, too late, as industry attention is increasingly turning to US petroleum spurred by fracking as well as alternative energy sources. Nonetheless, global demand for petroleum and natural gas is showing no sign of slowing. If Mexico pragmatically develops its abundant energy reserves, the market will welcome their participation. The combined result has been reflected in the polls. The bill has been opposed by 65 to 75 percent of the population, and President Peña Nieto’s approval rating has plummeted, dipping below 50% in a recent survey. But while the move is certainly unpopular, the people of Mexico have a cause for hope. Simply, the hope is that undertaking these measures will facilitate investment into Mexico in a bid to revitalise its economy. The bill will allow companies such as Exxon Mobil Corp., Royal Dutch Shell and Chevron Corp. to develop and build infrastructure to gain access to Mexico’s reserves. As well as providing hundreds of jobs, the influx of foreign investment is also said to contribute half a percentage point to the country’s GDP. If foreign investment and technology help boost Mexico’s oil output, the country’s budget will also enjoy a considerable boost. This will essentially free up the government’s coffers to focus instead on investing in much-needed social projects and small business development programs. But it is only through private ownership, with its better-aligned profit incentives that Mexico’s oil sector can achieve the higher performance and output it desperately needs. Mexico wants to become a beacon of economic growth for Latin America. Enticing foreign investment from across the world is the necessary first step. To find out more reasons to incorporate in Mexico, feel free to contact us for a free consultation.